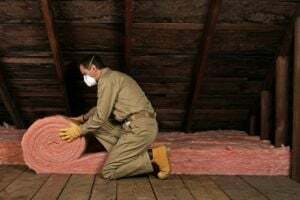 Comment: Replace old insulation in attic. Comment: Addition to house is all exterior brick and concrete block. Need 3 walls and possibly ceiling done for this space. Approximate size of walls are 8'x 7' high, 7' x 7' high and 14'x 7' high. Comment: Remodeled addition on back of home approx. 480sq.ft. shallow roof, exposed framing, electrical complete. Canton Insulation Contractors are rated 4.74 out of 5 based on 176 reviews of 9 pros. Not Looking for Insulation Contractors in Canton, OH?